When you’re crazy about decor and design, everything has to be perfect. There needs to be a unifying theme in everything you do, colors need to match or compliment each other, and everything is there for a purpose. You love the design, and you’re always eager to learn more about its theory and craft. It’s why you’re reading this blog right now. But have you ever taken the time to think about how that applies to your blog? Just as with anything else, websites and blogs require a design, unified by a combination of theme and function, in order appeal to audiences visually. You may not be a tech-savvy person and may have had to use a premade template to get your blog going. Nothing wrong with that at all! But, if you want your blog to stand out, and appeal to your target readership, you need to give the same level of thought to your blog’s design as you do your living or bedrooms. To help you do that, consider the following three ideas to spruce up your blog’s appeal. Everyone has different tastes, and when it comes to home design, what transforms one home in a masterwork will ruin another. It’s all about the design of the house, the function of a room, and, most importantly, who’s living in it. 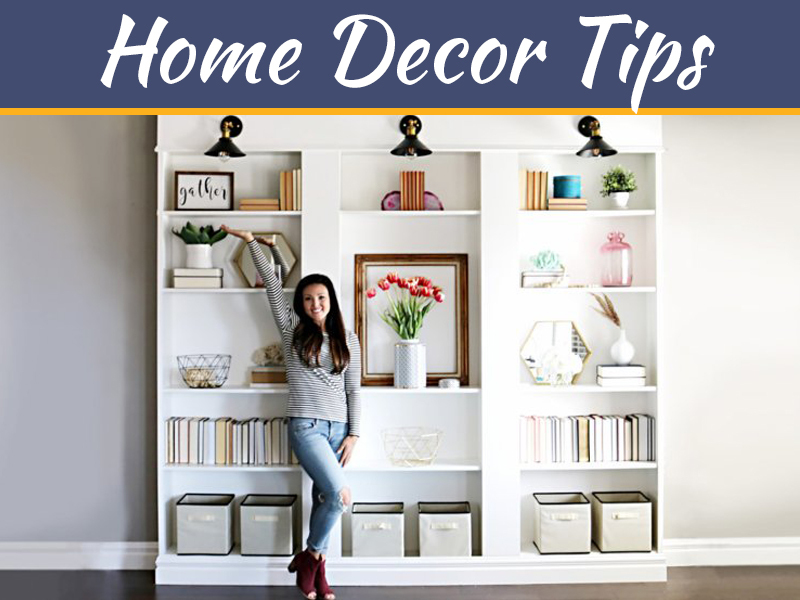 The same holds for your home decor blog as well. If you specialize in designing bedrooms for women, who want to feel safe and at ease in their bed at night, you’re not going to use blacks or harsh reds, or utilize jagged, chaotic patterns that create tension and anxiety. So why would you on your blog? Think about the type of designer you are and the audience that you’ll attract, and use the same design principles you apply to rooms for your blog. 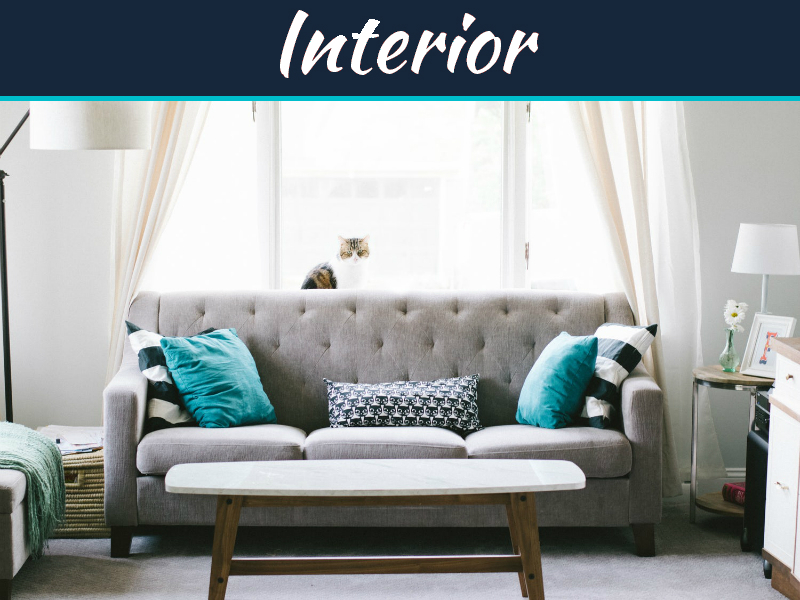 If you’re a mellow, laid back person, who enjoys rooms with softer shades of blues and greens, incorporate those in your blog. 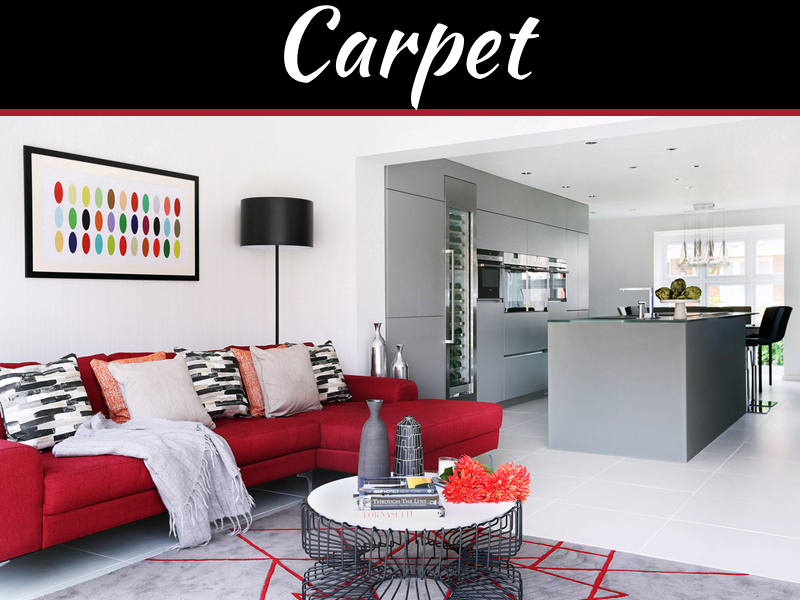 If you’re an energetic room renovator who’s bursting with energy, you might benefit more from bright yellows or oranges that communicate that energy. 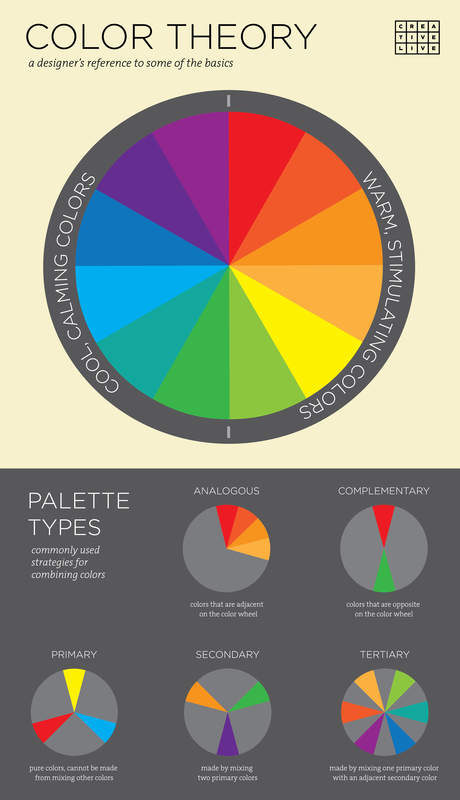 Whatever type of person you are, or whatever persona you want to communicate, start by utilizing the same principles of color theory you use in your work. This may seem obvious, but the way you write on your blog may not fully capture the type of person you are. In some instances, such as when you need to communicate a lot of hard, technical data, that’s perfectly fine. But remember: your blog is an extension of who you are, and your readers come not only for the information you give them but because they enjoy who you are. 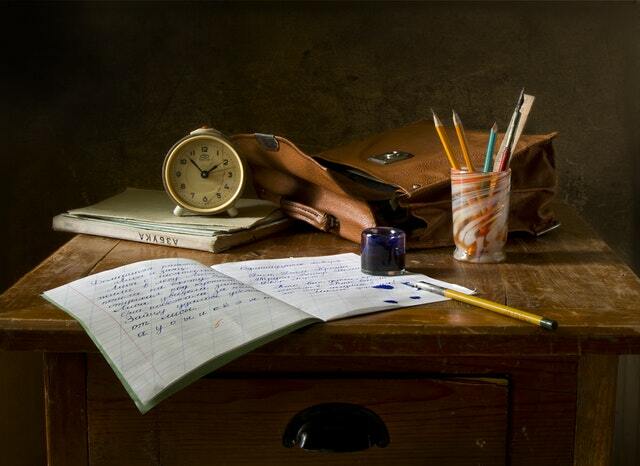 People tend to write differently than they speak. There’s something about the written word that tends to make us gravitate towards a more formal style, where we use words and phrases that we never would in conversation. It’s like reading a textbook: it gets the job done to communicate the facts, but they’re dry and boring. I understand that you want your blog to be professional, and you’re right to make it so. But at the same time, even the most professional, work-driven people on Earth like to crack a joke and laugh now and then. To help your readers feel more connected to you, and by extension, more invested in your blog, start incorporating more of ‘you’ into what you do. For me, and for the millions of others cruising the blogosphere on a daily basis, there’s nothing more frustrating than a blog where you can’t find what you’re looking for! Whether it’s the lack of a search function, a long line of randomly strung together posts or no header buttons I can click on to dive into a particular topic, nothing discourages readers from trying out a blog as having to work hard to find information. As your blog has grown, you’ve written more and more posts, creating a backlog of quality content that your readers have devoured as the months and years have passed. Awesome! That’s precisely what you need to do! But for someone just discovering your blog, how will they find that excellent post you wrote two years ago about using patterns to unify a living room? I mentioned in the intro that you probably used a premade template to construct your blog; again: it’s perfectly fine, and you can use those same templates to introduce more structure into your blog. 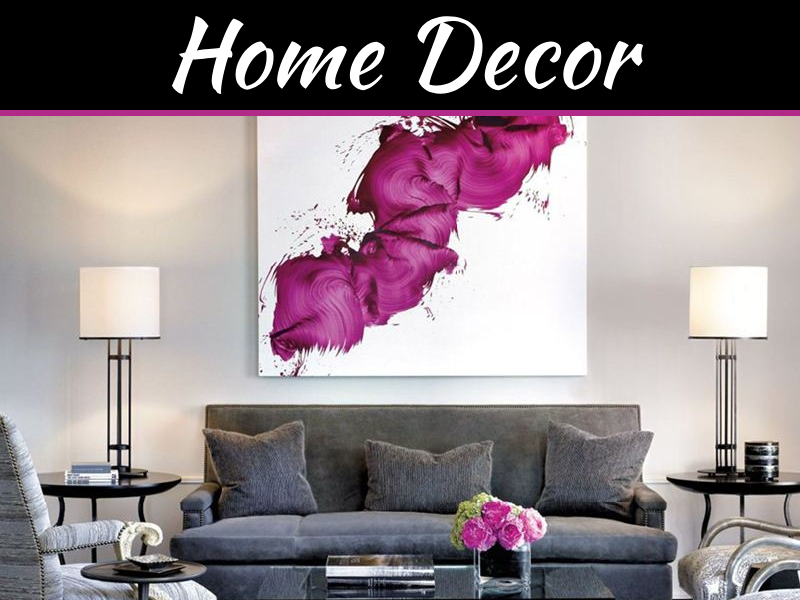 Create some headers that will lead your visitors into a specific topic, examples of which might include, “Home Decor, “Design Theory,” “Product Reviews,” and the like. If you haven’t included a search function, you need one. Making it easier for people to find your posts doesn’t just apply to your blog page either, but also for search engines. Study the keywords and queries that your audience, or the new readers you’d like to reach, use when they search online. Incorporate those keywords into you your pages so that you rank higher in search engine results, and tie them into your website name as well. If you’re still using the same name you started with, it may be time to choose a different domain that incorporates some of those keywords. Once you’ve implemented your selected changes, make sure you’re getting feedback from your readers. They’re the ones who ultimately make or break your blog, so get their thoughts to see if you’re making their experience even better.